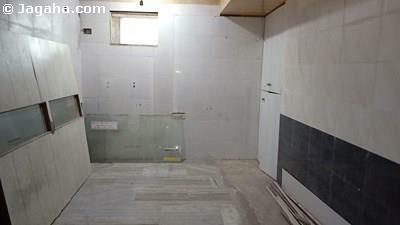 Are you on the search for commercial Indian property for rent? 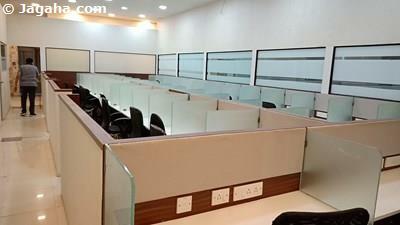 More specifically, are you considering office space for rent in Mumbai? 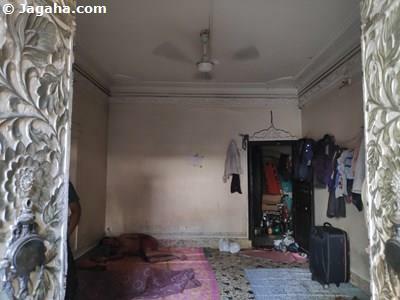 If that is the case, then our online property site, Jagaha.com, would be the right property site to fulfill your needs for an office on rent in Mumbai. 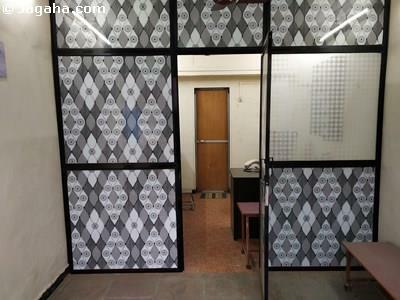 At Jagaha.com, we have the most verified office spaces for rent in Mumbai and also Thane & Navi Mumbai (please note that every property in Mumbai listed on Jagaha.com is verified). 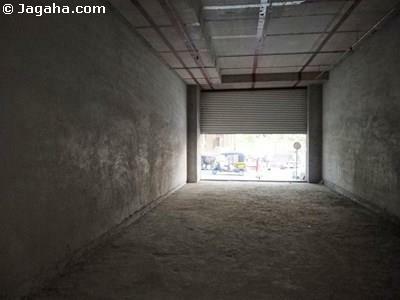 Not to mention that we have the largest absolute number of offices on rent in Mumbai even when compared to our competitors such as Magicbricks Mumbai and 99acres Mumbai. As you probably know, Mumbai is the business hub of all of India and one of the most important cities in all of Asia and overtime will likely be one of the world's most important cities — Mumbai has already reached the level of an alpha global city according to some. And with India's growth expected to be anywhere from 6-8% over the coming years, Mumbai will only benefit more as the front offices have and will continue to have a presence in Mumbai creating more jobs and hence strengthening consumer demand – Indian property investors are looking at retail and office properties in Mumbai and businesses are looking to rent commercial spaces in Mumbai at a tremendous pace. 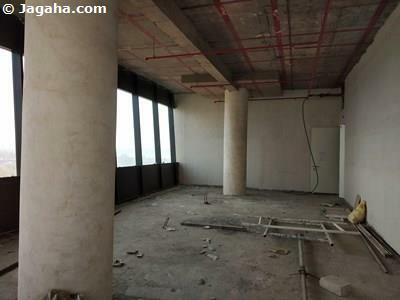 If you are serious about India and want to do business across all of India, Mumbai would make the most sense for your next office space for rent in the Indian property market. 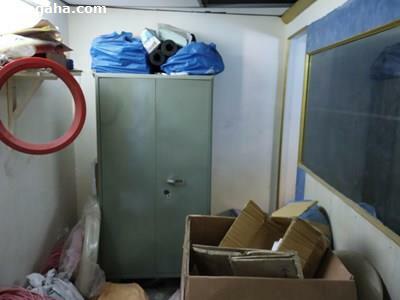 For instance, when foreign companies come to India, they usually first look to find an office on rent in Mumbai. 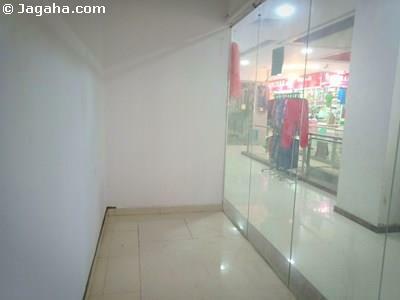 Let us put it another way, even if the company is an Indian company based out of another City other than Mumbai, it's almost a requirement to have a front office presence in Mumbai and thus nearly all medium to large companies in India have at least one office space for rent in Mumbai if not their main corporate office in Mumbai. 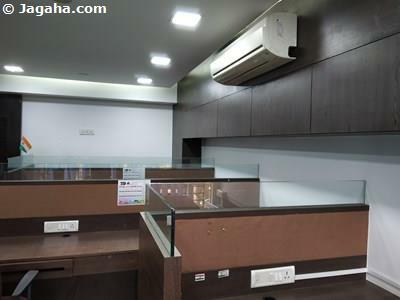 Needless to say, if you haven't already landed an office on rent in Mumbai or are looking for your next office space for rent in Mumbai, you have come to the right property site, Jagaha.com. 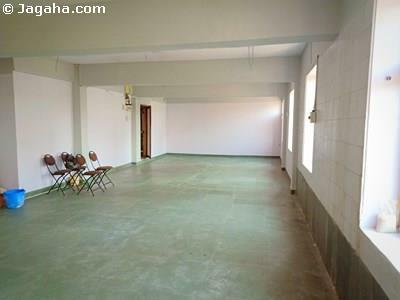 There are many locations to choose from for your next office space for rent in Mumbai. 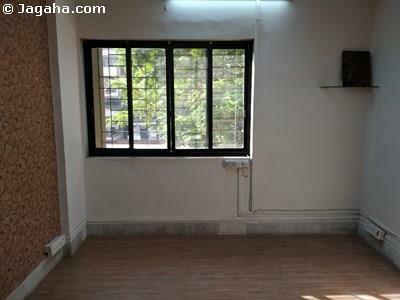 In north Mumbai there are plenty of office property sites which include, but are not limited to offices in BKC, office space for rent in Bandra, Khar offices on rent, offices on lease in Santacruz, commercial buildings in Kalina, Kurla offices for rent and Powai offices to name a few of the more popular options. 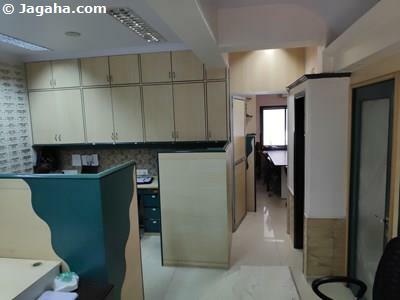 In south Mumbai there are offices in Lower Parel, commercial buildings in Parel, office space for rent in Worli, commercial buildings in Churchgate, office space in Fort as just some of the most popular options for those looking for office properties in south Mumbai. 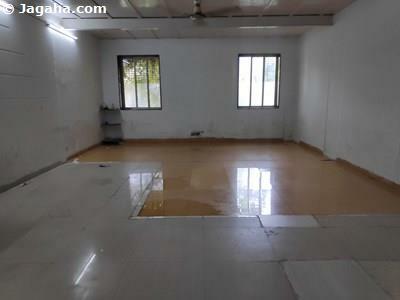 And lastly, Mumbai office space seekers can also look to the greater Mumbai metro region for their next office space for rent; more specifically, to the Northeast there is office space for rent in Thane and just east of Mumbai you will find offices on rent in Navi Mumbai. 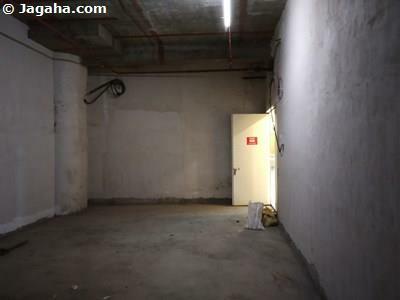 Please feel free to search any of these office property sites and towards the end of each respective results page you will find a description regarding each of the above areas and the many other office space property sites not mentioned above. 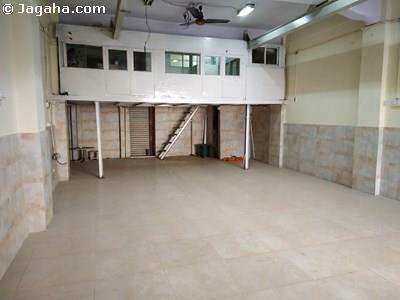 Once you find the right office space location that suits your office on rent in Mumbai requirements, you can filter through our online property site through our many filters such as price and area (Jagaha.com only quotes commercial properties in Mumbai by the carpet area, the actual usable area of the office space in Mumbai) to shortlist office properties in Mumbai. 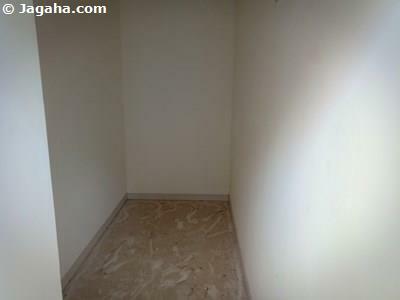 Jagaha.com is more than just an online property site, we have a dedicated team that can assist you for all of your needs when looking for an office on rent in Mumbai from an initial strategy call to helping you close the deal for your next office space for rent in Mumbai. 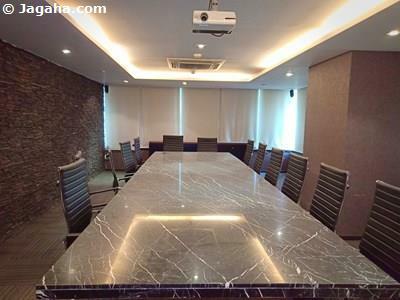 There is much to consider when looking for office space for rent and we want to make sure you find the perfect Indian property in Mumbai for your company's next Mumbai office space. 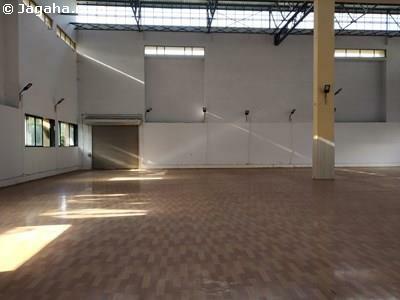 Please note that our property site, also offers, coworking spaces in Mumbai, coworking spaces in Thane & coworking spaces in Navi Mumbai as well if that would be a better fit for your company. 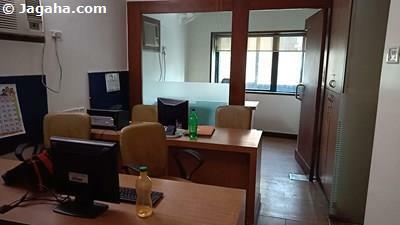 The best way to start is to reach out to us directly and/or you can inquire on any of the office spaces for rent in Mumbai that appeal to you and your firm. 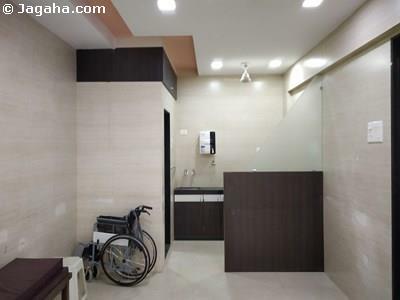 We look forward to helping your company on its Indian property journey from start to finish whether it’s office space for rent in Mumbai or any other commercial property in Mumbai search.